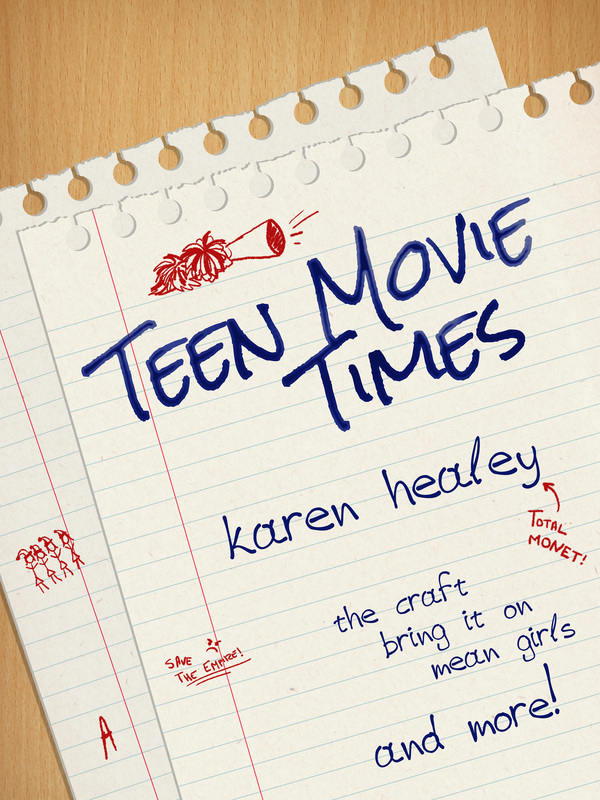 I mostly write novels, but I do occasionally publish other things. 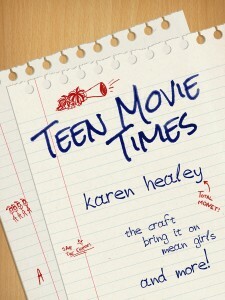 Teen Movie Times is available at Smashwords, the iTunes store and Kobo.com! “Mrs Beeton’s Book of Magickal Management”, first published in Willful Impropriety , edited by Ekaterina Sedia. “The Unicorn Bell”, first published in Tales for Canterbury , edited by Anna Caro and JC Hart. “Queen of the Kitchen”, a gift to my readers.